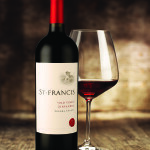 For more than four decades, the wines of St. Francis Winery & Vineyards have reflected the finest mountain and valley vineyards in Sonoma County. 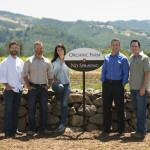 The family-owned winery, located in the heart of Sonoma Valley, produces award-winning Chardonnay, Sauvignon Blanc, Merlot, Cabernet Sauvignon and “Old Vines” Zinfandel. Founder Joe Martin fell in love with Sonoma Valley and established St. Francis Vineyard in 1971, planting 22 acres of Chardonnay and the first 60 acres of Merlot in Sonoma Valley. 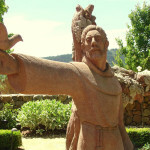 After achieving great success as a grower, Joe opened his own winery in 1979 and named it for St. Francis of Assisi, the patron saint of animals and ecology. 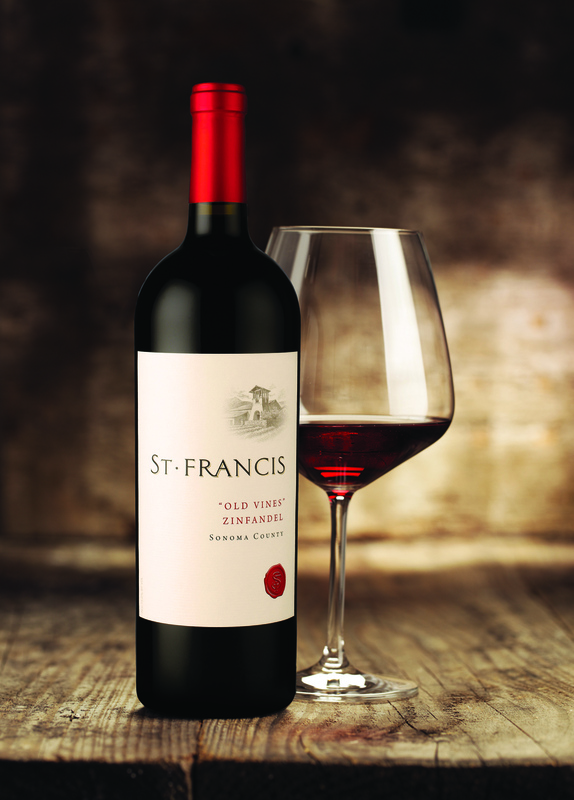 In 1988 St. Francis partnered with the Kopf family and the winery remains family-owned. 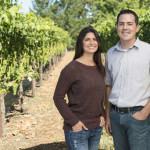 Today, a new generation of winemakers, Katie Madigan and Chris Louton, continues a long tradition of luscious, elegant, fruit-driven wines from Sonoma County grapes. St. Francis is a Certified California Sustainable Vineyard and Winery committed to preserving Sonoma County for future generations. 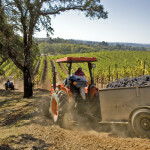 More than 400 acres on three estate vineyards in Sonoma Valley and Russian River Valley are farmed sustainably, conserving resources and minimizing impact on the environment. 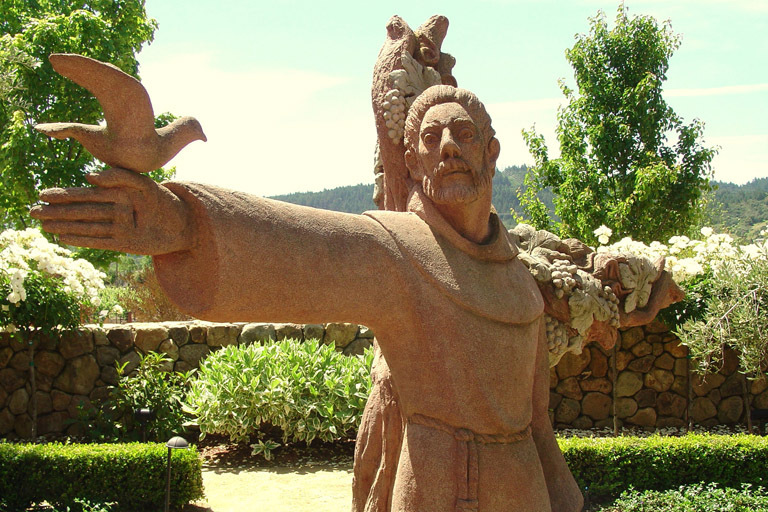 Visitors are invited to experience St. Francis at their stunning mission-style Visitor Center located in the heart of Sonoma Valley. Open daily, the St. Francis Tasting Room pairs award-winning wines with the most breathtaking view in Sonoma Valley and features a ZAGAT-recommended Wine & Food Pairing, which was voted “#1 in America” in 2013 by Open Table diners.